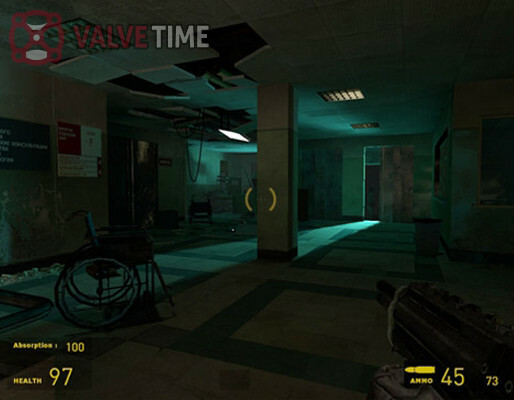 About five or six years ago, Arkane Studios was creating a Half-Life 2 Episode entitled, "Return to Ravenholm." The project was cancelled but still lives on through screenshots leaked today. Return to Ravenholm was also referred to as Episode Four but didn't actually take place after the events of the first three episodes. Instead, it was supposed to take place before Episode Two's ending. Return would took players back to the town of Ravenholm, a desolate place overrun by headcrab zombies. 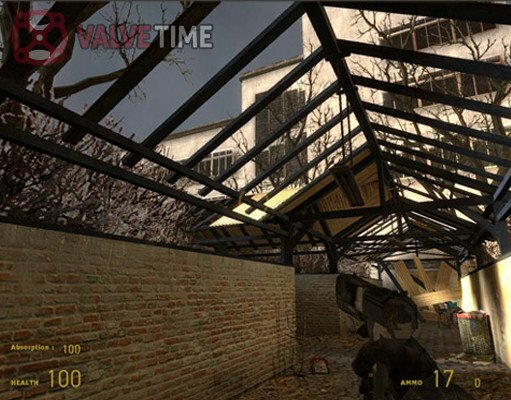 Earlier this year, Half-Life writer Marc Laidlaw confirmed that Ravenholm was in development. However, the concept of Ravenholm (i.e. zombies) seemed played out by that point. Furthermore, an interquel would've been too restrictive. For those reasons, they decided not to pursue the idea. Ultimately Arkane was purchased by Bethesda in 2010. The developer then went on to create Dishonored, widely considered one of the best games of 2012. I'm curious to see what that team could've done with the Half-Life license but now we'll never know. 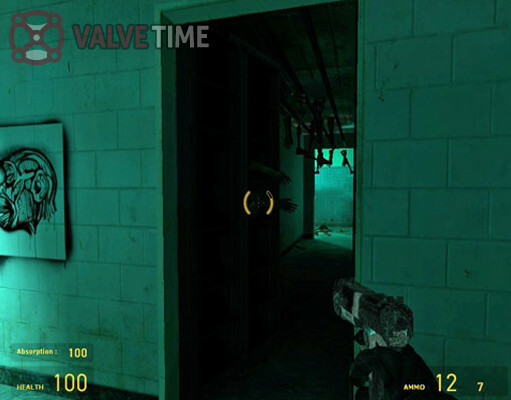 The leaked screenshots are courtesy of ValveTime. 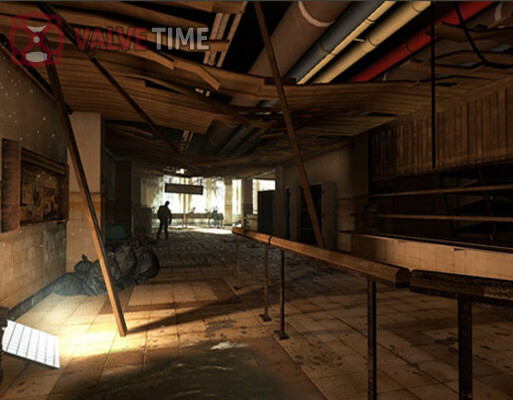 They're the same folks who dug up the concept art for Half-Life 2: Episode Three. Episode Three, much like Ravenholm, was canned before it saw the light of day.